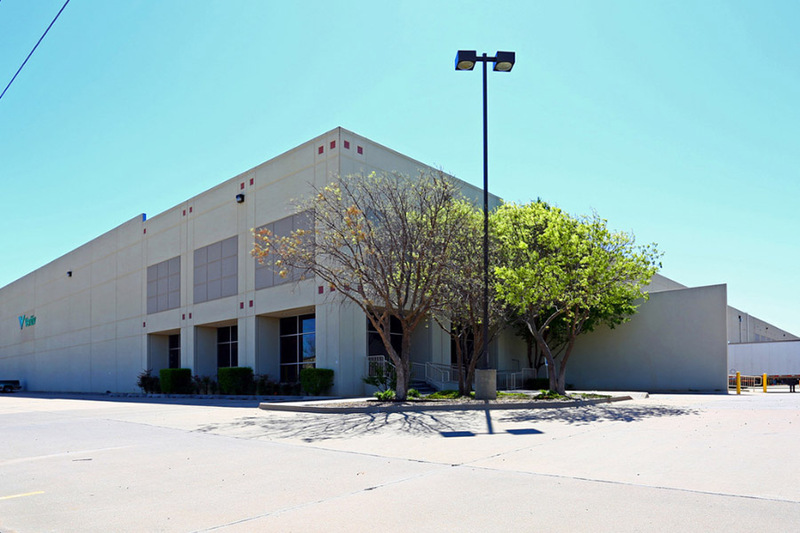 Oklahoma City: Airport Distribution Ctr., 5200 SW 36th St.
You are here: Home / Properties / Oklahoma / Oklahoma City: Airport Distribution Ctr., 5200 SW 36th St. 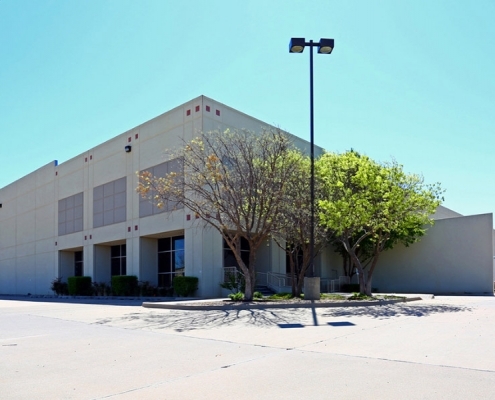 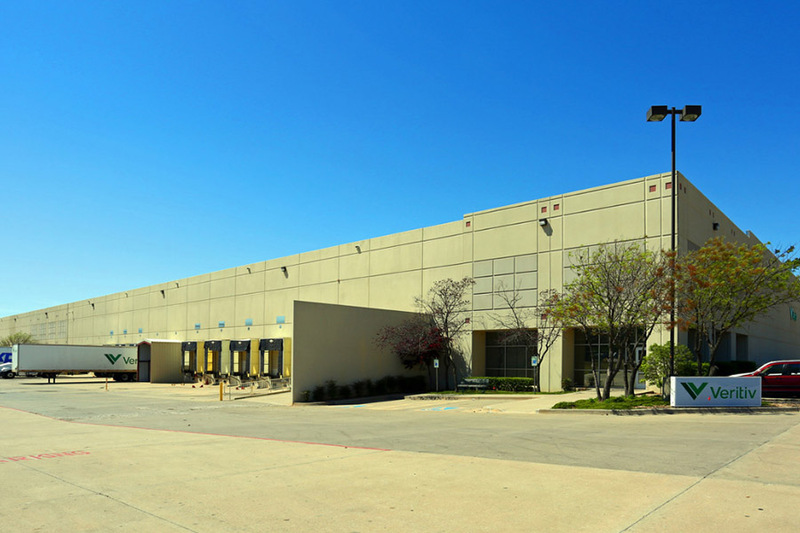 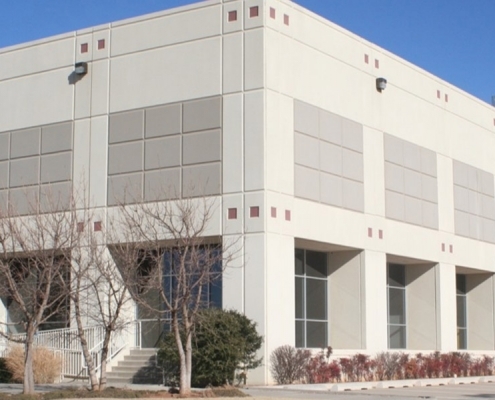 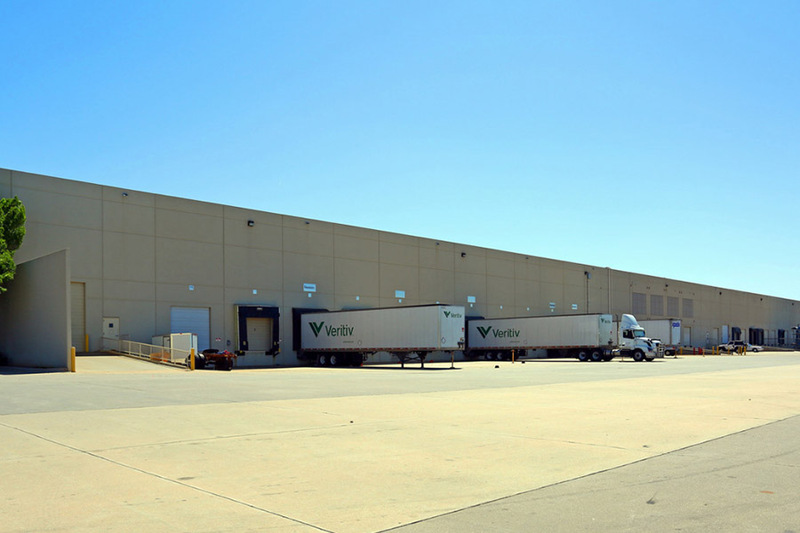 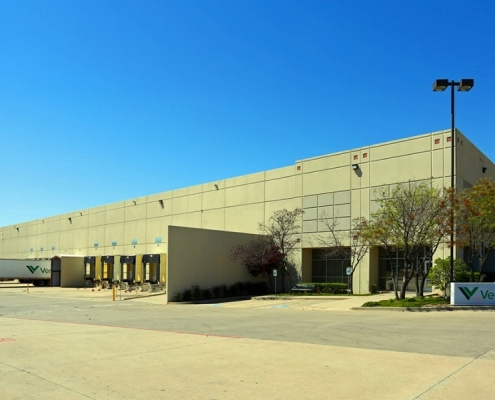 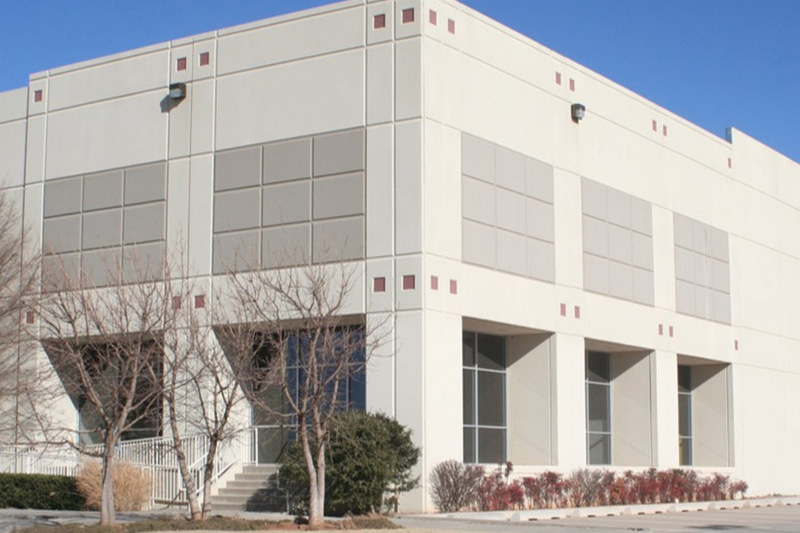 Located in the most established Oklahoma City industrial market, just minutes from the airport, this modern distribution center offers one of the best warehouse options in the entire Oklahoma City industrial market. 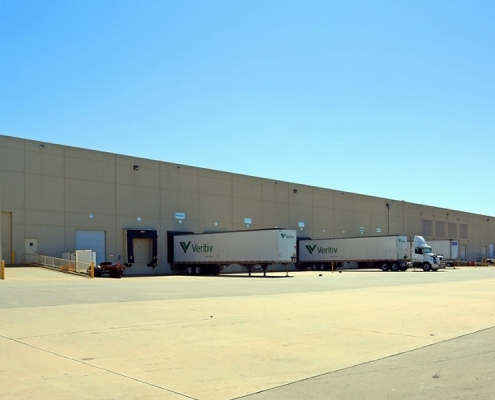 Fairfield: 375 Distribution Circle Philadelphia: 13500 Roosevelt Blvd.